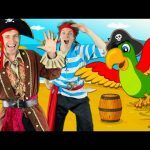 New fun learning video for kids. 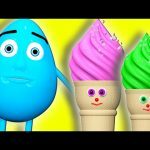 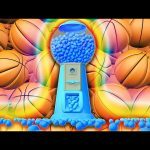 Learn Colors with 3D Baby Ice Cream Candy – Teach Colours for Children & Toddlers. 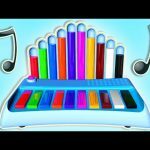 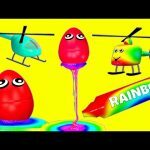 A fun & educational video to teach Colours to Children, Babies, Toddlers & all people who enjoy cute and educative animations.